Nissan has opened up the order forms for its limited run of anniversary-celebrating ItalDesign GT-R50 and revealed images of the production-spec car. 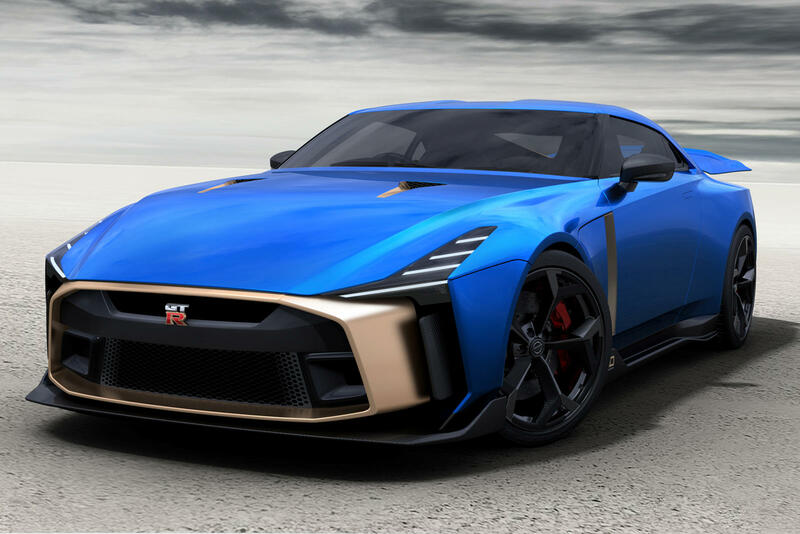 At the 2018 Goodwood Festival of speed, Nissan showed off its prototype Italian-designed GT-R, and the reaction was so overwhelmingly positive the automaker has decided it’s actually going to build some for people to buy. The GT-R50 is a radical take on what the R35 generation of GT-R can be. Built to commemorate the 50th anniversaries of both ItalDesign and GT-R, the car will be limited to a run of 50 units. Best of all, the production version looks almost totally unchanged from the concept car.